SNAFU! : Challenger 2 main battle tank during Exercise Saif Sareea 3 in Oman. 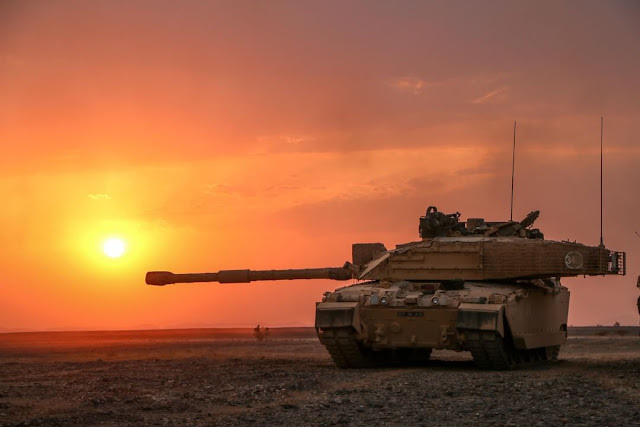 Challenger 2 main battle tank during Exercise Saif Sareea 3 in Oman.